This pretty silver DMI Call Bell can be used for a multitude of purposes for a sick person to call for help from another room, to signal that dinner's ready, to train your pets, to use in games, get a group's attention and so much more. And the melodic tinkle won't jar your nerves. The black wooden handle is easy to grasp. A metal matt white metal house features a soft pink interior. Place a tea light candle inside the house and the delicate window cut-outs allow for a charming ambient light. 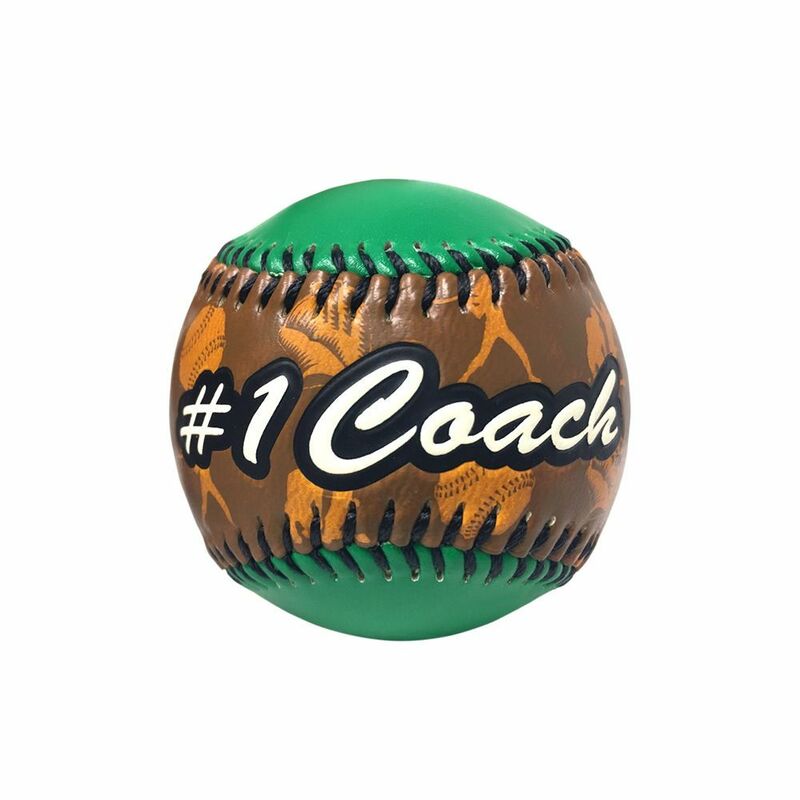 Coach Baseball in Acrylic Cube Series of special balls from Counseltron. All balls come in a gift box. An official size and weight, hand sewn baseball. Personalized and memorable gift choice.